A Spanish style home complete with tile roof, ironwork detail covered front and back porches with upper level patio is designed along the classic lines of luxury homes built in the 1930s and 1940s. Each bedroom has a bathroom with easy access from the bedroom. There is a loft that next to the stairwell that can be used for an office area, reading nook as well as a play area. 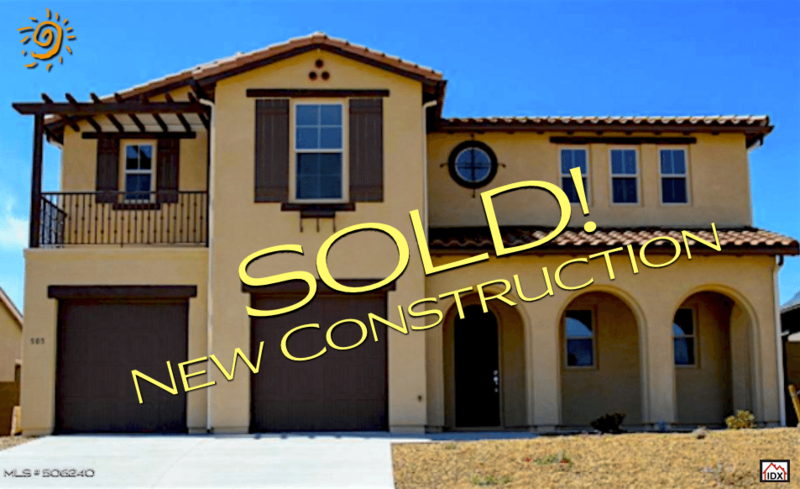 There are master suites both upstairs and downstairs with private baths and large walk-in closets. There are 9 foot ceilings on both floors. 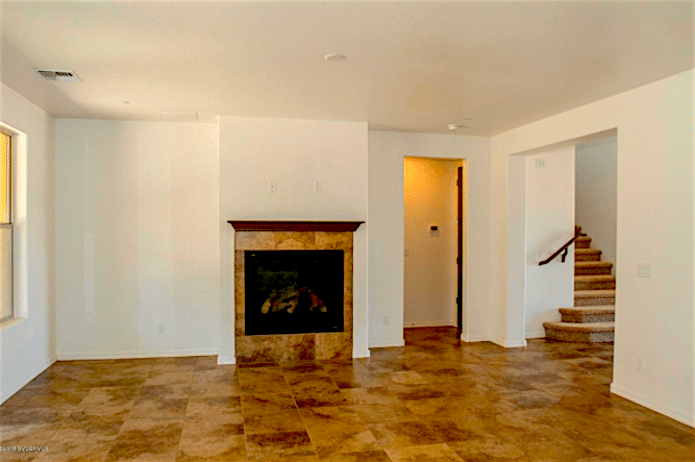 In the spacious great room there is a large fireplace to enjoy during those chilly days and nights. 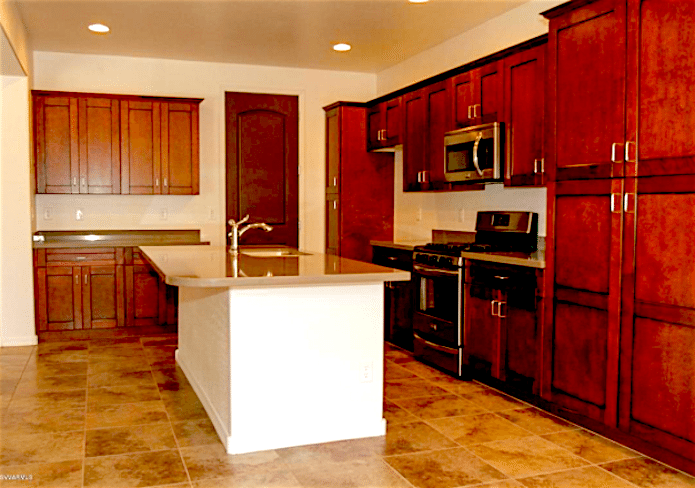 Kitchen is upgrade with rich looking Birch cabinets and Quartz counters featuring stainless steel appliances. A chef’s island rounds out the kitchen amenities. 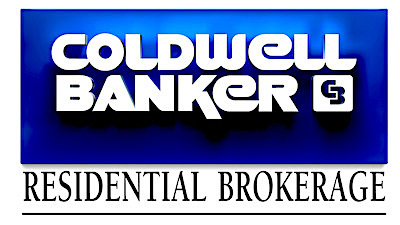 Brokered by Sunhaven Real Estate LLC.